Share funny content and get laughs. Lulz is a new app that is all about getting laughs. 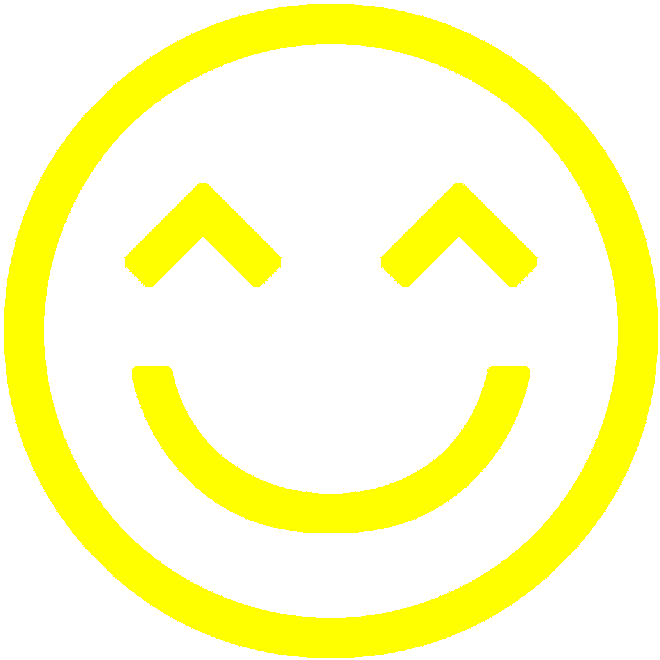 Upload funny content and share your sense of humor with the world. Raise your global rank and become the Lulz #1 ranked champion. 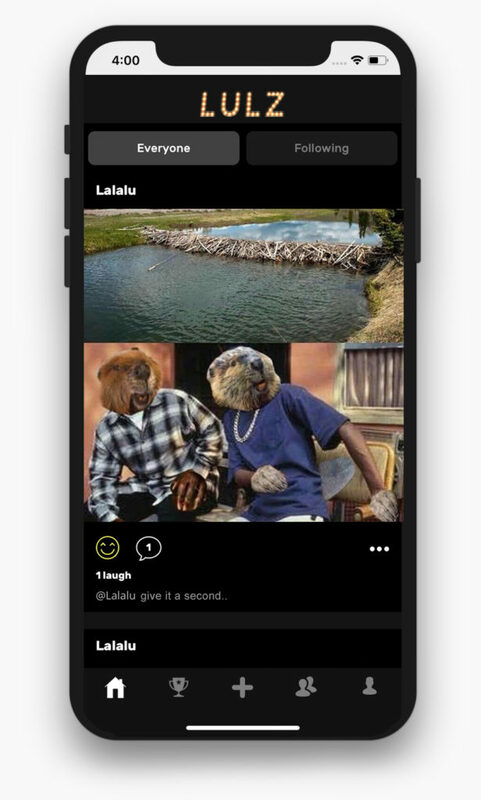 Lulz app gives you the tools to upload your funniest, most creative content. Outwit everyone with your comments. Watch as they’re voted to the top. Add your best content, and watch your global rank rise to #1. Gain followers and recognition. Your fans want to keep up with everything you post. Give us a shout and let us know what you think.